Alder Arts. View this Guide. 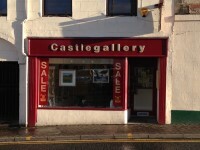 Beauly Gallery. View this Guide. Castle Gallery. View this Guide. 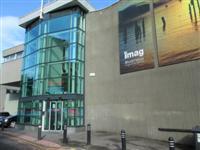 Inverness Museum and Art Gallery. View this Guide. 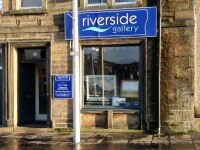 Riverside Gallery. View this Guide. 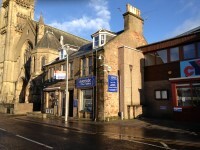 Scottish Flair Art Gallery. View this Guide.